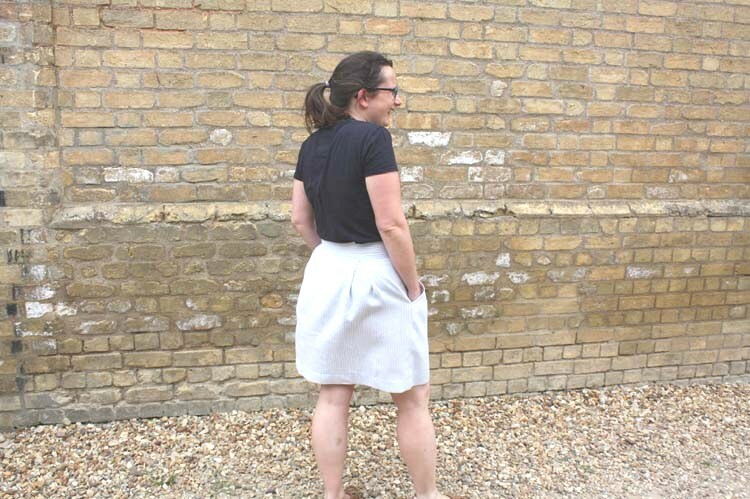 I made this skirt back at the end of July... oh my word is it October already? It was a really fun quick make and I have had a lot of wear out of it. 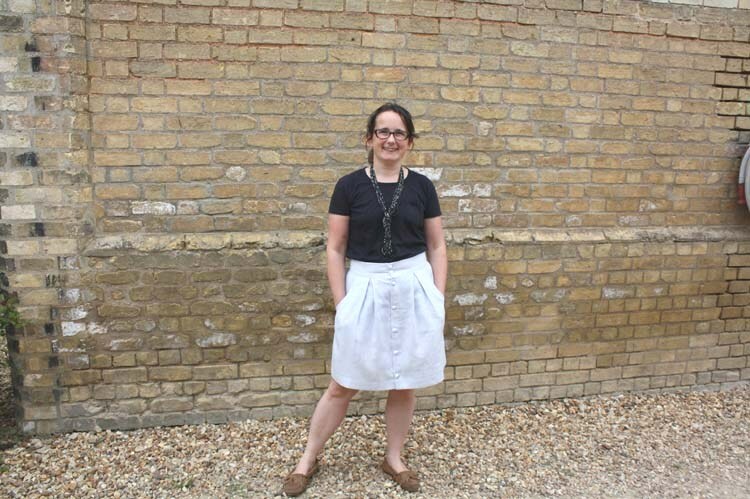 The pattern is the Kelly Skirt from Megan Nielsen. We only have this available as a pdf download - I am occasionally badgering Megan to start printing again! 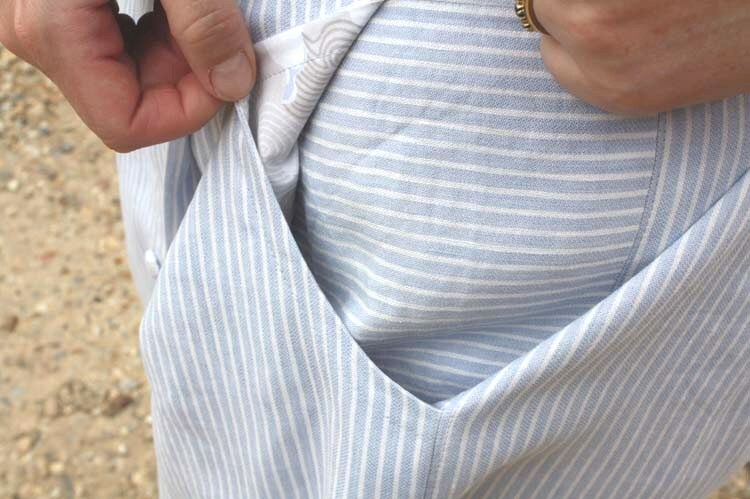 I made it up in some of this lush stripy linen mix fabric, and made covered buttons and the pocket liners out of fat quarter of Silver Lining cloud fabric... a great match. 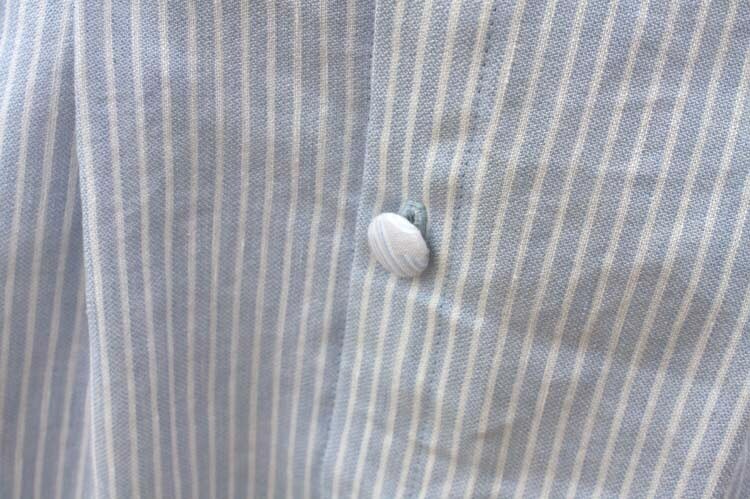 Honestly, covered buttons are a genius invention. It is so hard to find the right button to set off a project so to be able make your own custom ones is ace. 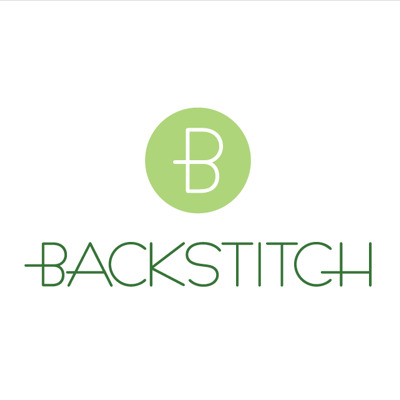 On this note, I am currently massively expanding the Backstitch button selection - those of you who follow my instagram feed will know this already (and know that my children have taken rather well to button sorting tasks). I would also like to say that stripy fabric with the Kelly Skirt is not to be feared. I actually found it a real help in the cutting and the sewing of the garment as the pattern is essentially a series of squares. A corduroy one of these for autumn/ winter is now calling me... we've got some yummy needlecord in the shop, go check out the green one, it is incredible. Although, I've just started a new quilt... hmm, so much sewing, so little time.